Invictus Games 2016 presented by Jaguar Land Rover will be broadcast on ESPN and include 40+ hours of coverage. 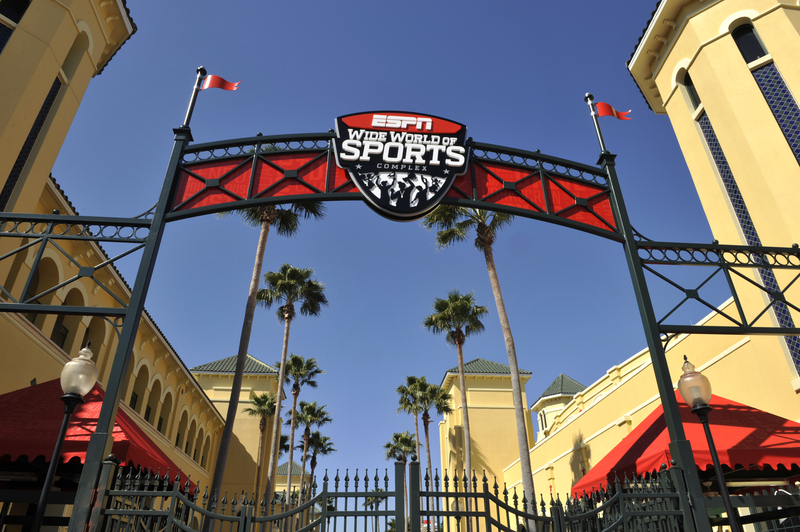 The broadcast will commence with the Opening Ceremony from Champion Stadium at ESPN Wide World of Sports Complex at Walt Disney World Resort in Lake Buena Vista, Fla., live on ESPN2 on Sunday, May 8, at 8 p.m. EST. ESPN2’s primetime shows will highlight the key events and personalities. ESPN2 coverage will also be available live via WatchESPN across computers, smartphones, tablets, and connected devices via an affiliated video provider. ESPN’s international networks will provide coverage to more than 50 countries via our television networks and digital platforms in Latin America, Oceania, the Caribbean and Canada. Coverage will also be available to US service personnel via Armed Forces Network and ESPN3. Below is a summary of the broadcast schedule on ESPN2 and ESPN 3. To read the schedule on the ESPN MediaZone web site, click here.